Your kitchen is the soul of your home. Its design should create a space that not only is a joy to cook in but is a welcoming hub to bring friends and family together - a characterful combination of function and style that impresses, invites and inspires. 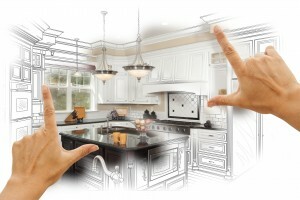 Construction Bear offers one of the leading kitchen fitting and refurbishment services in London. Our team of premier designers and highly skilled kitchen fitters deliver beautifully crafted, distinctive kitchens that exceed the expectations of even the most exacting clientele. We have established a superior reputation for customer service, products and materials knowledge, technical ability, creativity and workmanship. Our uniquely talented team is particularly adept at fitting kitchens for unusually shaped or restricted spaces - a highly valued skill for kitchen installation in London. We work closely with every customer to gain a full understanding of each requirement, resulting in a kitchen that is the ideal expression of your individual style. Construction Bear provides a flexible, tailored approach to kitchen installation. Our designers will help you develop your kitchen ideas around the perfect combination of product, space and materials. 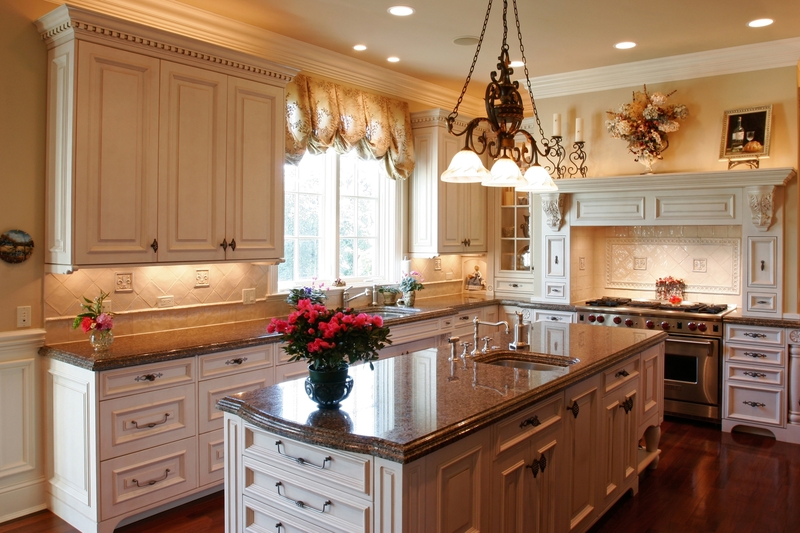 We can design and install a complete custom made kitchen according to your individual specifications. Our design skill, kitchen fitting expertise and relationships with the best material suppliers mean that we are able to cater to any demand. Our specialist tradesmen are skilled at working with premium materials such as high-grade stone, luxury wood and fine kitchen tiling. With our technical skill and experience, we are able to handle even the most complex kitchen plumbing and extraction requirements. However, if you would prefer to develop your kitchen from an existing kitchen range, Construction Bear can arrange to work directly with world-class kitchen retailers such as Bulthaup, Binova, Eggersmann, Mobalpa and Pedini. If your kitchen has original features that you love but overall needs rejuvenation, then Construction Bear can work with you to develop a beautifully refreshed space. Our designers are skilled at creating a superb new look while still retaining a sense of your kitchen's original character. Our expert fitters will ensure that your new fittings and decorations will integrate seamlessly with your existing fixtures. Whether you require a new kitchen installation or a kitchen refurbishment, we promise a fast turnaround delivered to budget with a minimum of disruption. We always put our customers first and guarantee an excellent service throughout the entire process. Our team would enjoy the opportunity to plan your next kitchen with you. If you have an idea you'd like to share with us, get in touch below.